Now that you’ve chosen Breck as your next vacation destination, it’s time to start planning and preparing for an amazing Breckenridge adventure. You’ll have a lot of options to consider, so we highly recommend taking some time to look at all the resources you can find before making any concrete plans. After all, the more information that you have on hand before you arrive in town, the easier it will be to make the most of your vacation time. We want you to have a great time while you’re here so we’ve put together some quick tips on how to plan and prepare for the perfect Breckenridge vacation. It’s good to have a trip goal in your mind before you get started with planning and preparing. Your trip goal could be any number of things: hitting the slopes every day, getting some rest and relaxation in a quiet setting, or even trying as many restaurants as possible. This goal will impact the rest of the planning process as it will guide all the elements of your vacation. If you’ll be coming with a group of people, it’s a good idea to make sure everyone’s on the same (or a similar or a complementary) page goal-wise. This will help to minimize any discord in the group. Getting a vacation budget established is probably the least fun part of vacation planning, but it’s also one of the most important. 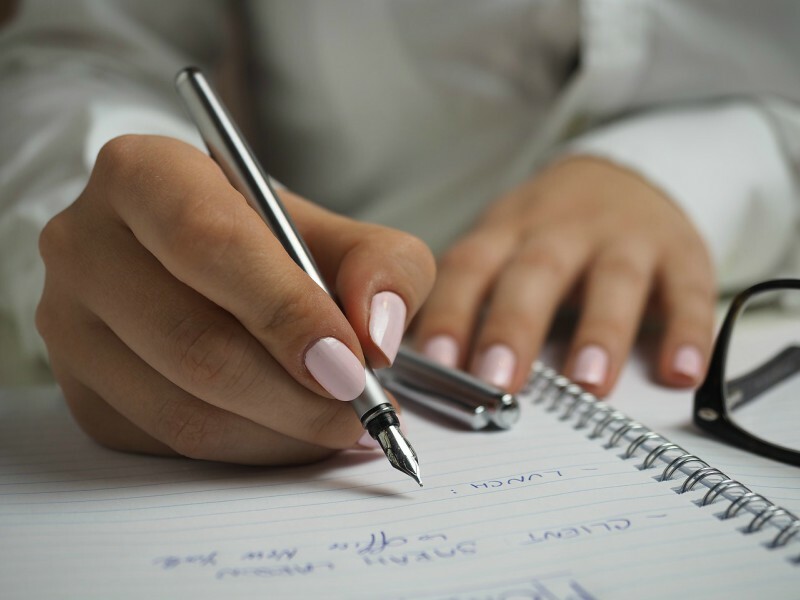 Having a budget in place before your start your planning will help to ensure that you’re traveling within your means and not putting any undue stress on your finances. While making your budget, you’ll obviously need to include things like airfare, car rental or airport shuttle service, lodging, and dining. But also don’t forget to give yourself allowances for things like souvenirs and activities and give yourself a little bit of breathing room just in case of unanticipated expenses. The research process may take some time but it’s always fun to see exactly what awaits you on vacation. As we previously said, the better you know what to expect, the more likely you are to enjoy your vacation. You might want to start by looking at when you’re thinking about traveling to Breckenridge. Are there are any festivals, holidays, or other special events at that time? If so, lodging might more expensive and more difficult to find. Take a look at the layout of the town. This will help you have an easier time getting around and planning activities. You probably already have a good idea of what activities you want to do while you’re in Breckenridge as you’ve already set up a goal for your trip. But Breck has an incredible amount of activities from which you can choose. Activities you may not have considered include hot air balloon rides, whitewater rafting, dog sled rides, and snowmobile tours. And those are just the tip of the iceberg. Once you’ve narrowed down your list of preferred activities, you’ll have a better idea of how you’ll spend your time while in town and where the best lodging for your needs might be. There’s a huge variety of vacation properties in Breckenridge that will suit every type of traveler. Whether you’re interested in staying in a cute studio condo or a spacious luxury home, you’ll have no problem finding the right property. You’ll want to consider how you plan on spending your time while in Breckenridge. If you’d like to spend a lot of time skiing, you may want to find a property that offers ski-in/ski-out access. If you’d rather be steps from all the action, a home or condo in downtown Breck might be just right. As you might expect, vacation rentals that are on the slopes fill up faster and are more expensive during the winter months than those properties that are further away from the resort. 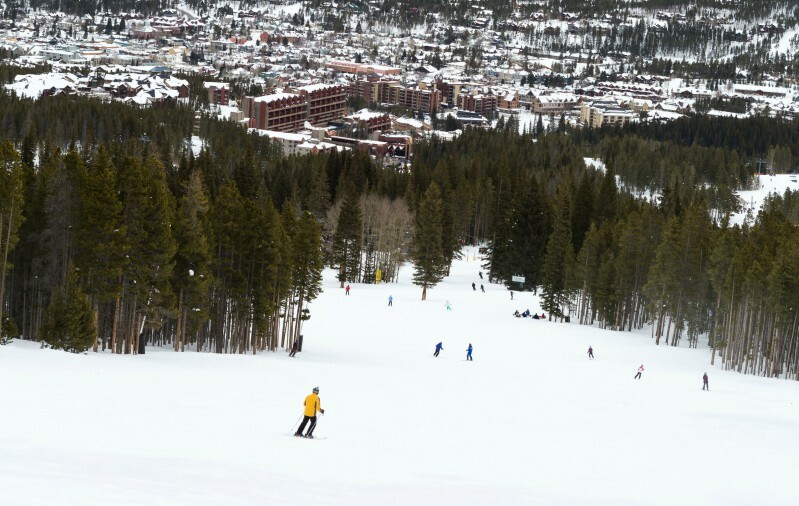 Breckenridge is serviced by the Summit Stage, which is a free shuttle that runs year-round throughout the town as well as several other towns in Summit County. Many vacation properties in Breck are close to or on the shuttle route. It offers a very convenient way to quickly and easily get around town. If you’ll be driving around town instead, there are parking lots throughout the town. Summer visitors will have more opportunities for free parking. In winter, many of the lots offer paid parking for most of the day with free parking in the evening. The BreckConnect Gondola is located near the north end of town. It travels from Park Avenue and Watson Avenue up to the base area of Peak 8. There are two mid-stations along the way at Shock Hill and Peak 7. During the ski season, the Gondola is typically open from 8:30 a.m. to 4:30 p.m. (although these hours may vary during the season). 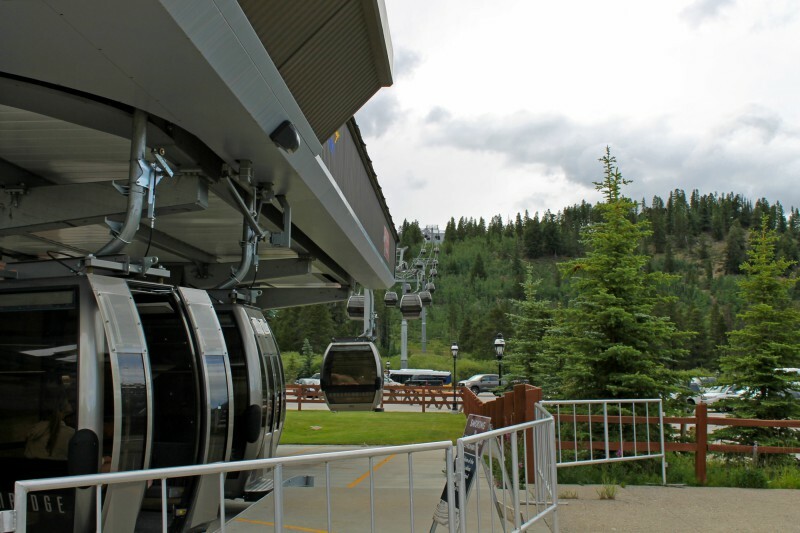 In the summer, from June to early September, the Gondola is open daily from 9 a.m. to 6 p.m. The Gondola is free to ride and it’s dog-friendly. As you now have a basic plan down for your Breckenridge vacation, it’s time to book your flights, car rental or shuttle service, and lodging. In addition, if you’re planning to engage in any activities that require reservations, it’s a wise idea to book them at this time as well. Some of the more unique activities that are available in and around Breckenridge tend to have their reservation schedule fill up quickly, especially around the holidays. So if you can, make your reservations early to ensure you won’t miss out on any of the fun during your trip. If you plan on hitting the slopes on your vacation, you might also want to take the time to purchase your lift tickets and arrange for ski rental delivery. When you buy your lift tickets in advance, you’ll be able to save money and you won’t have to wait in any lift ticket lines. With ski rental delivery, professionals will deliver all of your equipment to you at your vacation rental and they’ll also ensure that you get an expert fit. This service is extremely convenient and it means that you won’t have to spend any of your time in a busy rental shop. With bookings and reservations made, you can now put together a flexible schedule for your time in Breckenridge. While you may have certain activities on your schedule that will have to happen at specific times, it’s best to refrain from scheduling too many activities. You’ll want to be able to enjoy some free time and any spontaneous opportunities that come up. Plan out some of your vacation time but keep a good amount of it open, too. As you’re thinking about your schedule, remember to expect the unexpected. From bad weather to travel delays, any number of events can happen to impact your vacation plans. It’s always a good idea to have a backup plan for all of your arrangements. Travel insurance can help to defray the cost of interrupted travel plans and it may also cover things like lost luggage, property stolen while on on vacation, and other things. While travel insurance will be an additional vacation expense, it typically costs from 4 to 10% of your total trip price. 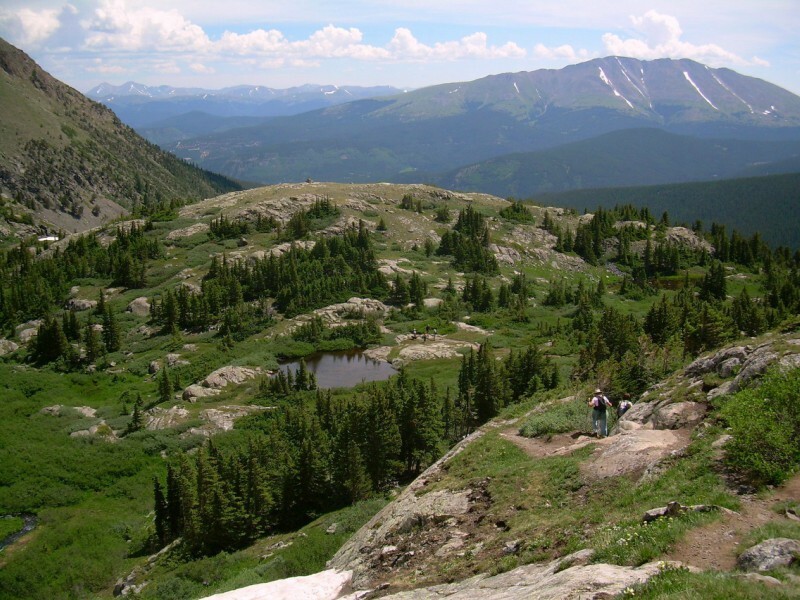 If you’ve never been at a high altitude, there’s the chance that you may experience altitude sickness once you arrive in Breckenridge. 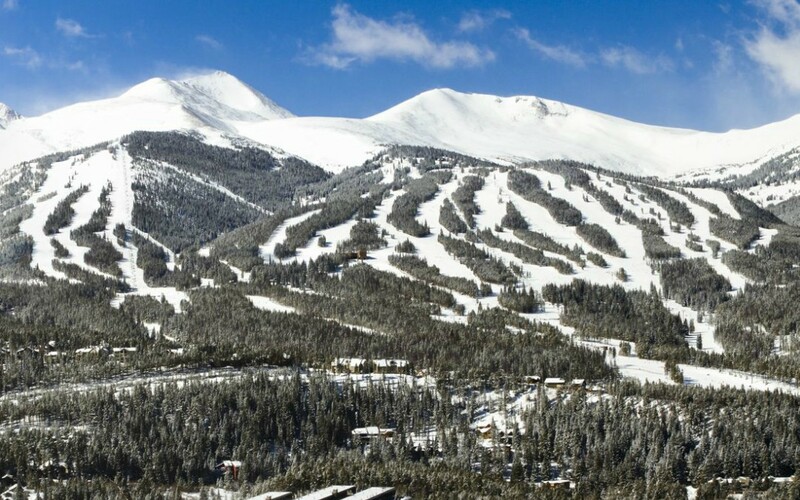 Breckenridge is at 9,600 feet above sea level and the highest summit elevation in the resort is 12,998 feet above sea level. Individuals who ascend over 1,500 feet in one day, especially after going higher than 8,000 feet above sea level, put themselves at risk for developing altitude sickness. Altitude sickness can cause headaches, nausea, shortness of breath, sleeping problems, and a loss of appetite. In advance of your arrival in Breckenridge, make sure you’re drinking lots of water. Keep up that habit after you arrive. 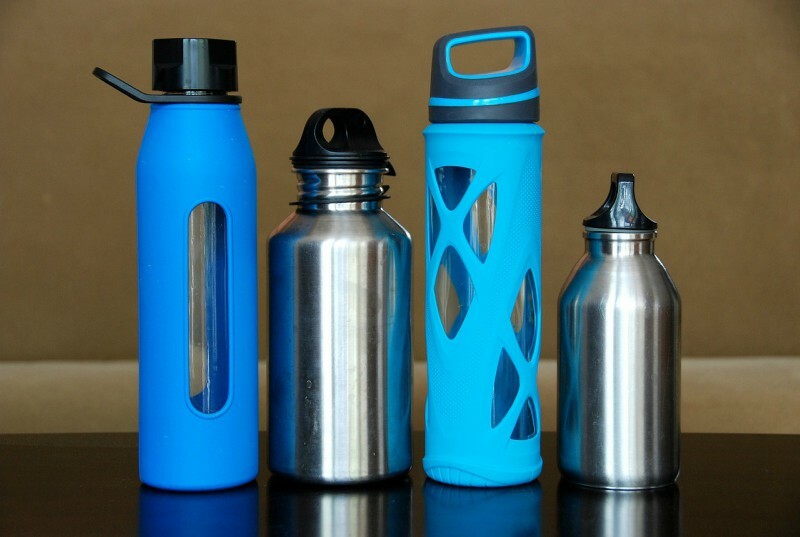 Being well-hydrated can help to minimize or eliminate the symptoms of altitude sickness. Your doctor may also be able to prescribe medication that can help to prevent symptoms of altitude sickness. If you do experience symptoms, they typically last for a few days. During this time, you should avoid alcohol, stay hydrated, and limit your physical activities. You may even want to consider seeking out an oxygen therapy session at one of the local spas. Most of the time, altitude sickness presents with mild, if uncomfortable symptoms. In rare instances, it can be dangerous. Should you or someone you’re with begin to experience confusion, fever, drowsiness, unstable emotions, or coughing up a frothy saliva, get medical attention right away. The weather in the mountains can go from stormy to beautiful and back again in an amazingly short amount of time. During the summer, keep an eye on the horizon for thunderstorms, which can be on top of you before you know it. The higher in elevation you go, the colder it will be and the more fluctuations in temperature you’ll get between times of sun and clouds. Wear layers of clothing, always make sure you’ve got extra water and snacks with you, and check weather forecasts often. This is just about the last step you have to take care of before you actually start your vacation. 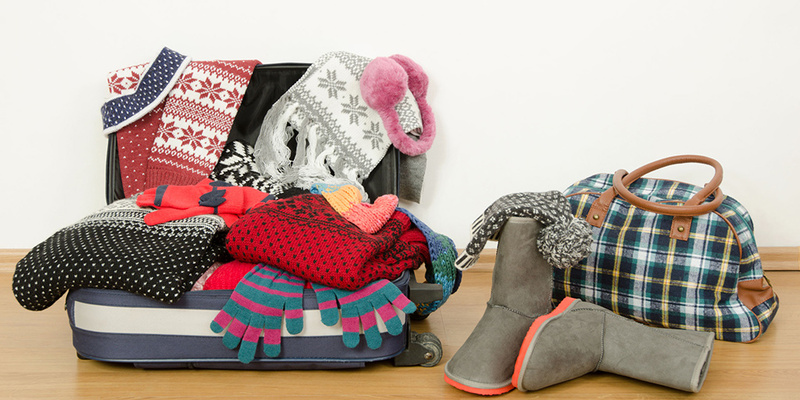 Your packing list will vary depending on when you’re visiting and what you’re planning on doing. All year round, though, layers are the name of the game when it comes to staying warm or keeping cool. Good items to bring during the winter include a waterproof jacket, snow pants, and gloves as well as a winter hat, scarf, sweaters, hoodies, jeans, clothing made out of moisture-wicking material, wool socks, and comfortable shoes with good tread. In the summer, you’ll want to pack items like jeans, shorts, comfortable shoes with good tread, long- and short-sleeve shorts, a hoodie or a light jacket, a raincoat, and bug spray (if you plan on heading into the woods). Sunscreen and SPF lip balm are a must regardless of when you plan on visiting. These lists are not exhaustive, they just highlight some of the more important items you’ll want to have. After all the planning and preparation is done, all that’s left to do is enjoy your vacation. We hope that you have a wonderful Breckenridge experience!